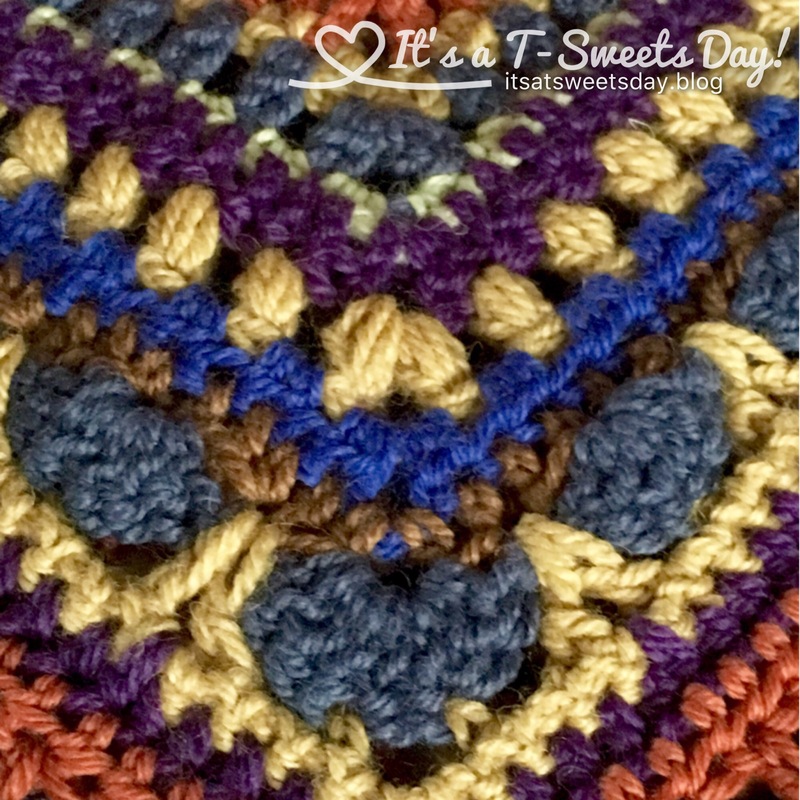 Sweet-Haus CAL- The Sunday Shawl Borders – It's a T-Sweets day! 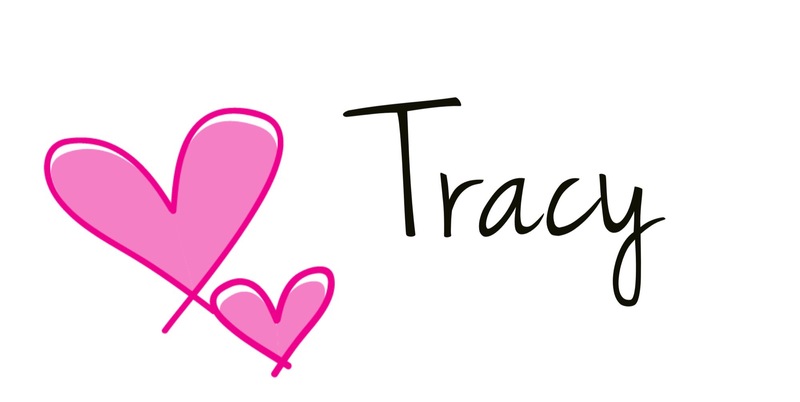 Published on February 21, 2017 February 21, 2017 by Tracy @ It's a T-Sweets Day! Good Monday to you! I had so much fun working on the border to my beautiful shawl this past week. I love when the color changes and a new design is introduced. It makes each row really just fly by! I really like the pretty picot edge on the final round. It really finishes it off nicely. And the weaving in of threads is always a clue that the end is near. Just a little more relaxing evening sewing time. It’s all good:) I love the way that this shawl has finished up. I blocked it by steaming it with the iron. I held the iron about an inch over the shawl but DID NOT touch the iron to the threads. It really helped the shawl to lay nicely. 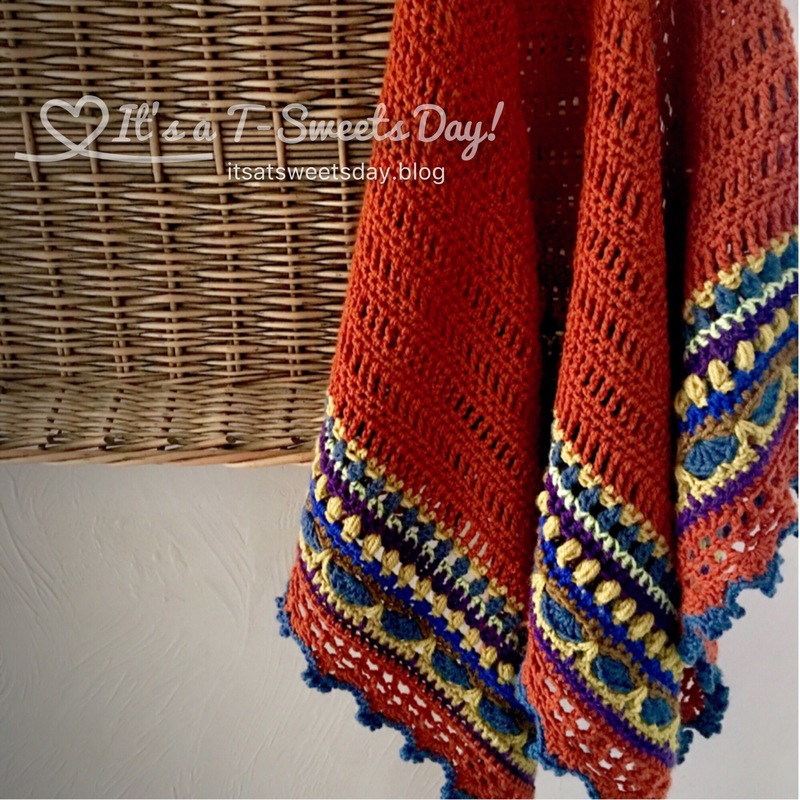 I have thoroughly enjoyed crocheting along with Margareta from At Margareta’s Haus. She has made hers in cool gray with a bright colored border. 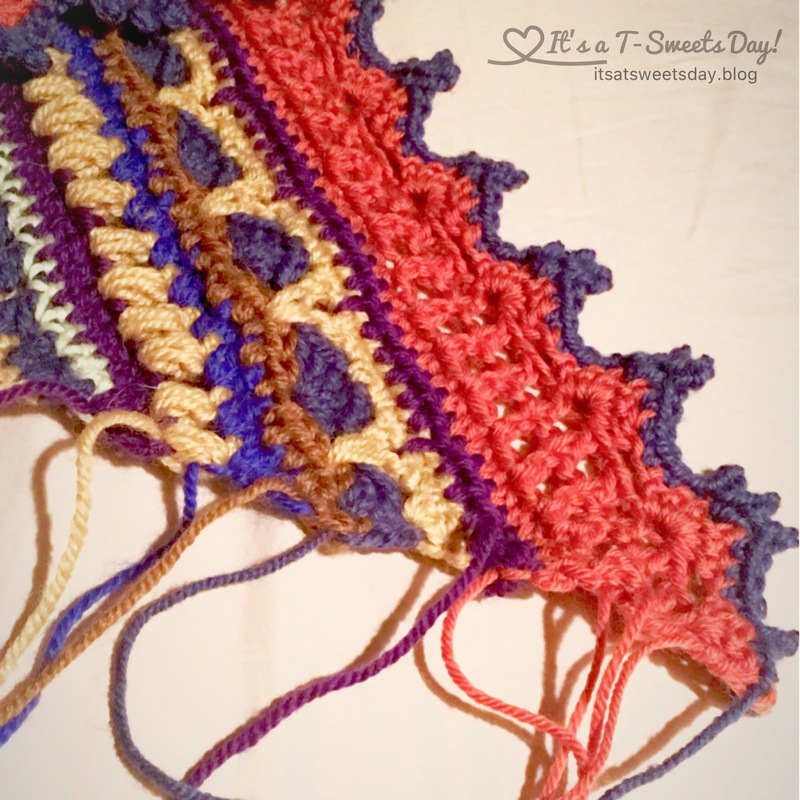 Stay tuned for next week when we will be showing the completed shawl. SWEET!! I can’t wait:)!!! Tracey it is gorgeous! I absolutely love your color choices!!! Can’t wait for the big reveal next week!!! You are so cute! Of course, I will model:). I better line up a photo shoot! Fantastic Nicole!! If you link a post about your adventure, I will add your link to my next post on Monday! I am uber excited to see the colors you chose:)! It’s beautiful, the colors are my favorite and the edges are great! Thank you Brenna! I love these colors too:). Why don’t you make one and join in the fun? Beautiful colours, your work is gorgeous!